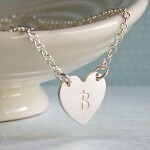 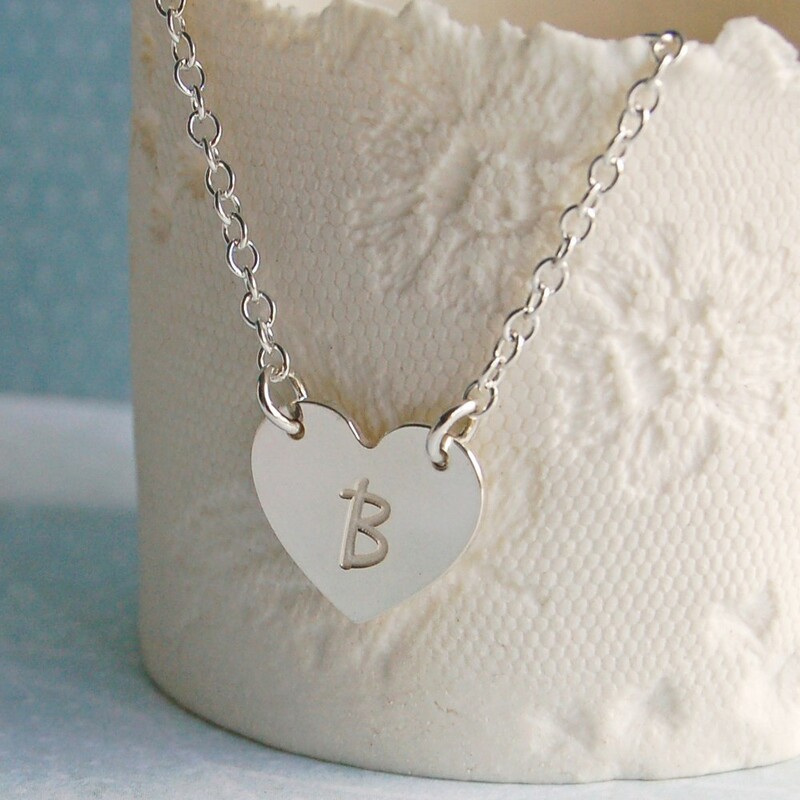 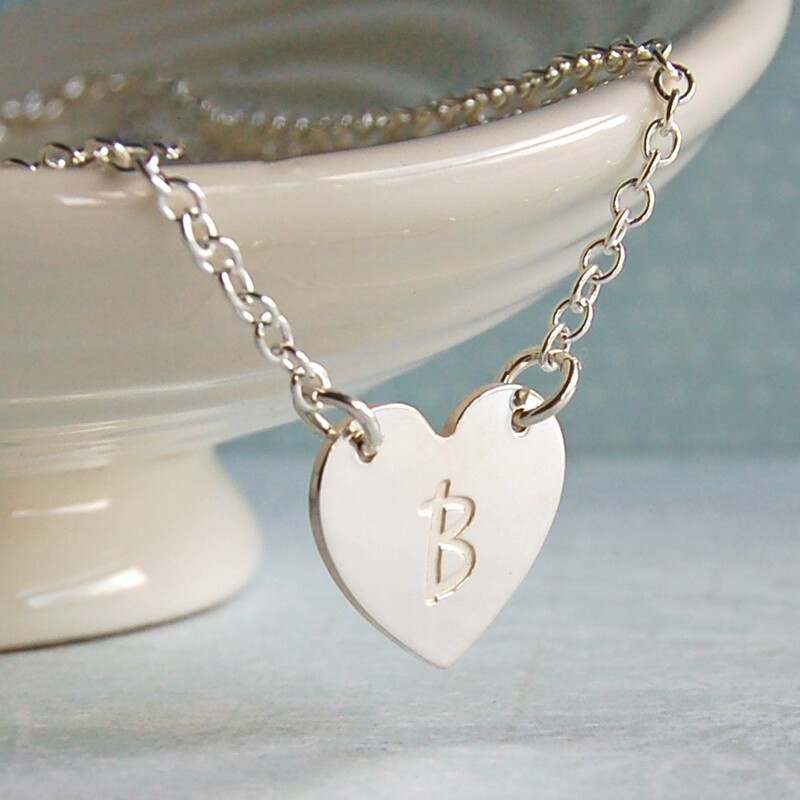 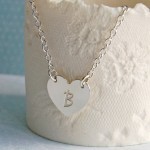 A contemporary sterling silver necklace comprising of a single love heart personalised with the initial of your choice. 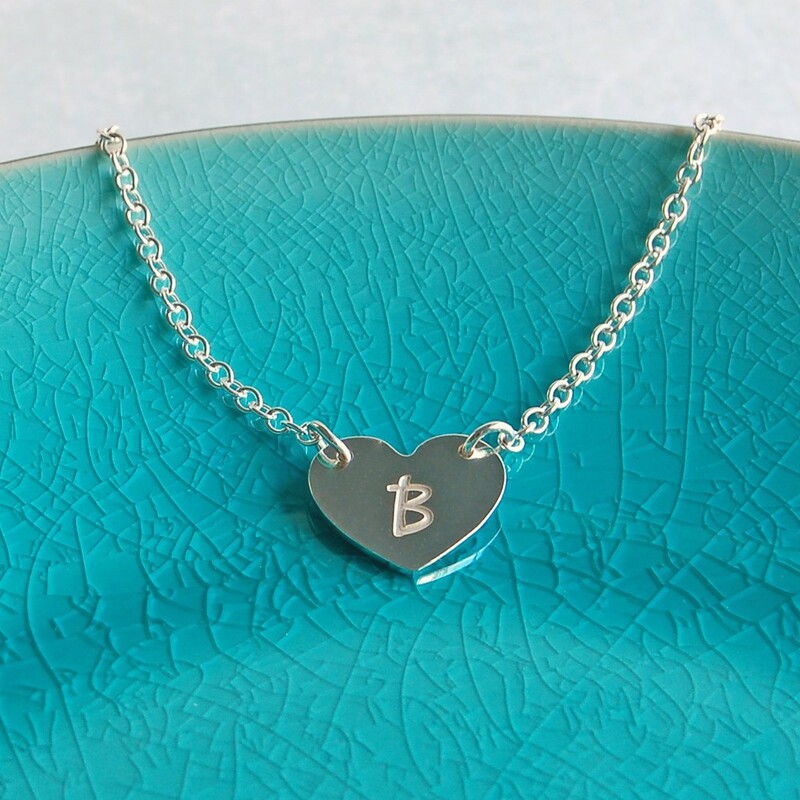 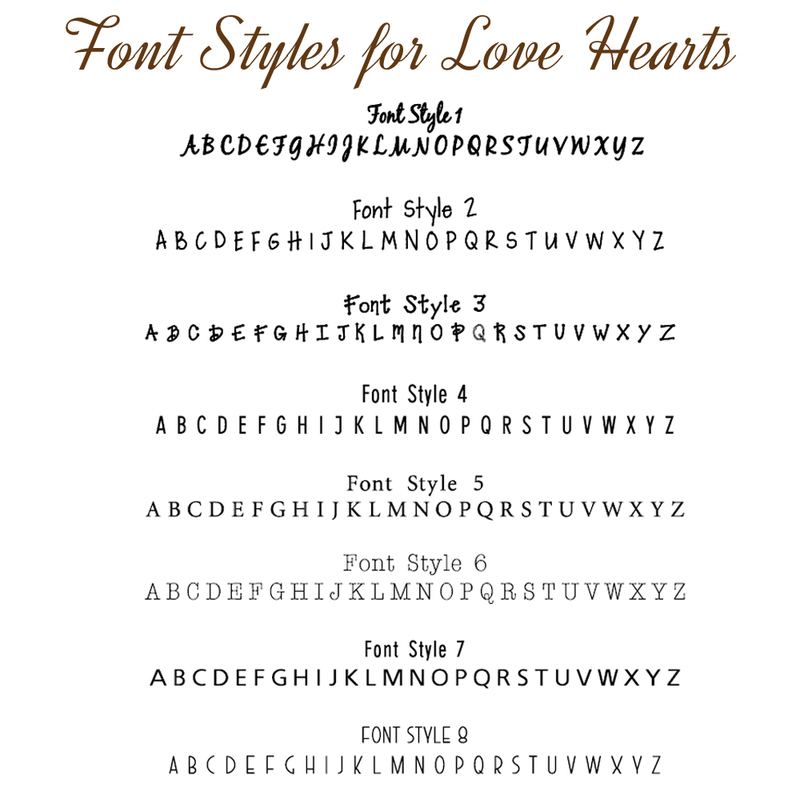 A simple but stunning single heart beautifully etched with the initial of someone special to you in a choice of different font styles to suit all personalities. 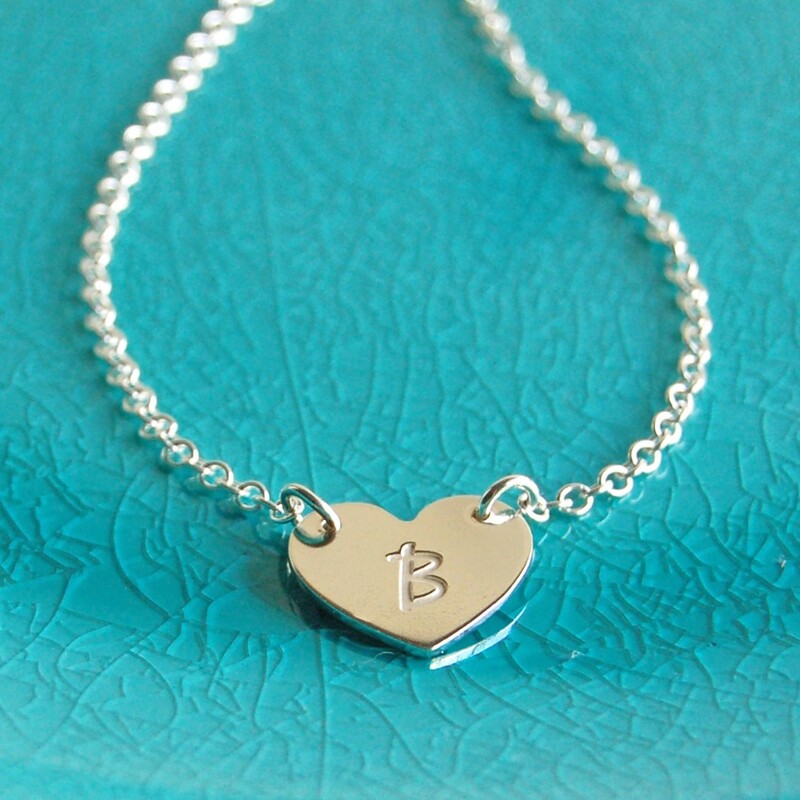 The initial could be your own of that of your partner or husband, your child, mother, father, sister, brother or best friend. 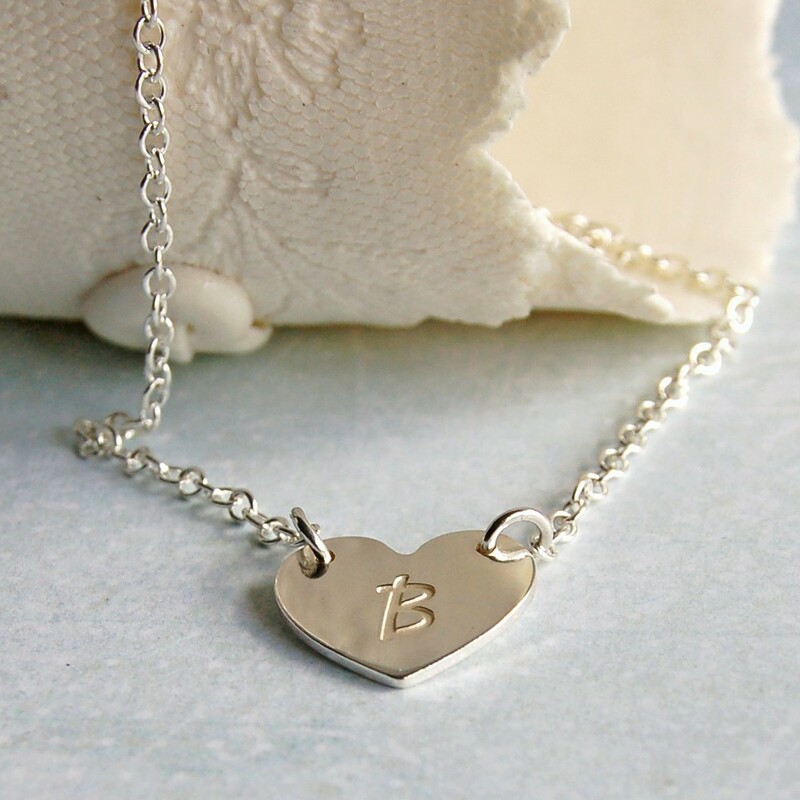 A super necklace that is great for everyday wear reminding you of a special person. 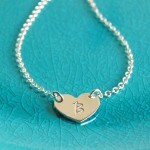 The silver heart is cut from sterling silver sheet with the initial beautifully etched deep into the silver. 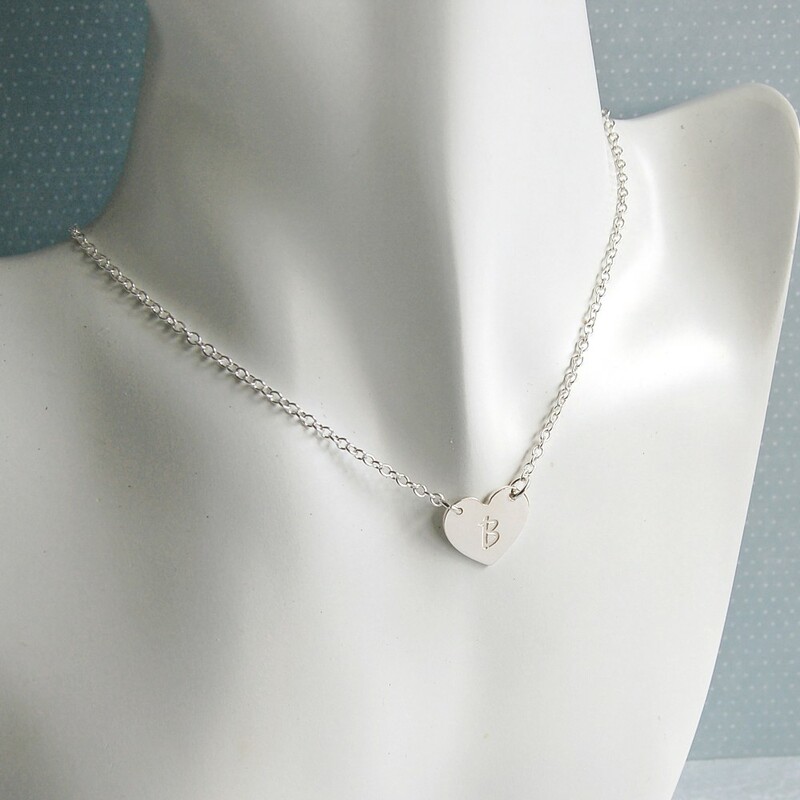 To give it a contemporary feel, the love heart is suspended on either side by a sterling silver cable chain which is available in a number of different lengths to suit each individual. 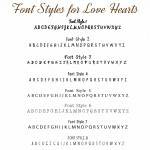 Other configurations with two, three or four or more hearts are also available. 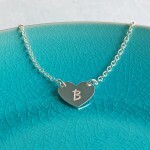 A smaller girls version of this necklace is also available and together they make a great mother and daughter set. The heart pendant measures approximately 1.7cm across and is approximately 1.5cm high.